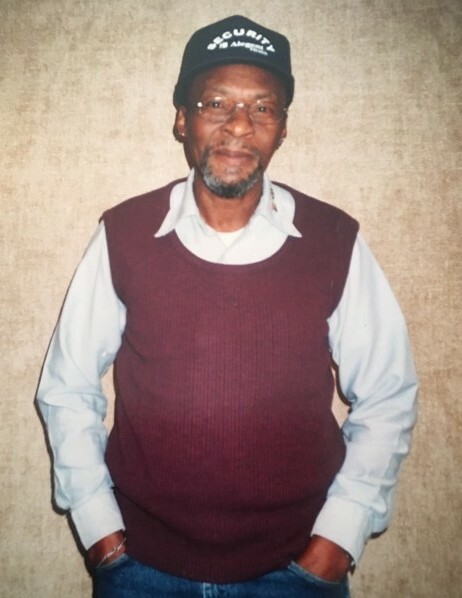 Obituary for Jimmie Laster | Nelson Memorial Gardens, Inc.
Jimmie Laster, 78, passed away on Tuesday, March 19, 2019. 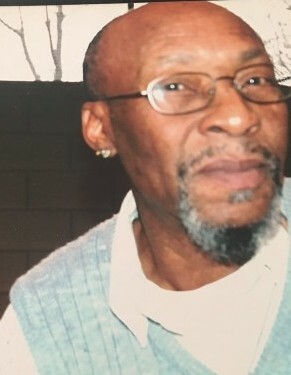 Service will be Friday, March 29, 2019 at Kingdom Door Christian Worship Center, 1004 East Pontiac Street at 11:00 A.M. with calling one hour prior. Care entrusted to Nelson Memorial Gardens, Inc.